Holistic Medicine treats the whole person, using holistic healing, holistic nutrition and herbs to stimulate the body’s ability to heal itself. The Holistic Health Practitioner program prepares you to care for clients in the areas of herbalism, holistic nutrition and energy medicine. In the Advanced Holistic Health Practitioner program you will learn additional assessment and management modalities to further broaden your areas of practice. 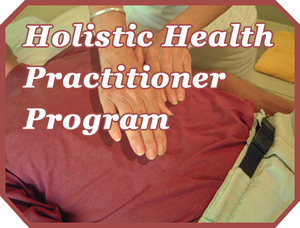 With our Holistic Health Practitioner and Advanced Holistic Health Practitioner Programs, you will learn how to nourish the body, pamper the soul and utilize the gifts of nature. In the Homeopathy Program students will learn the theory of homeopathy and homeopathic anatomy and physiology. 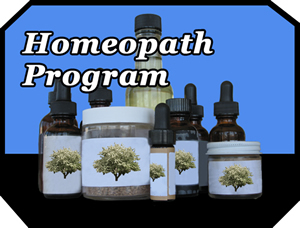 As well they will become familiar with the Organon of Medicine by Hahnemann and learn to apply homeopathic principles to wellness management. 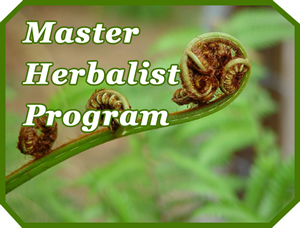 Learn how to help people feel better naturally using nature’s medicine, herbs in our VICNW Master Herbalist program! Herbal Medicine treats the whole person, strengthening the body’s ability to heal itself with herbs, nutrition, and positive lifestyle changes. 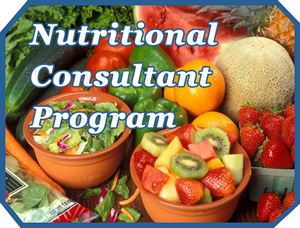 Nutritional Consultants are trained in all aspects of nutrition and qualified to advise people on improving their health through diet and lifestyle. With VICNW’s NC program, you will learn how to help your clients feel better through healthier eating. 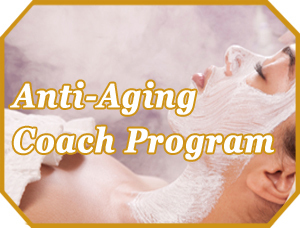 The Anti Aging Coach Practitioner program focuses on helping all adults retain youth and vitality. As an Anti Aging Coach Practitioner, you will learn life coaching methods, basic anatomy and chemistry, holistic nutrition, Western and Eastern traditional medicine practicies, energy medicine, physical fitness and activities, and detoxification. 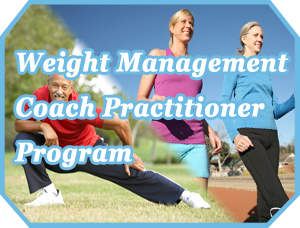 The Weight Management program focuses on wellness coaching via weight management. As a Weight Management Coach Practitioner, you will be assisting clients of all backgrounds feel better while focusing on weight balancing. This program will provide you with the tools to assist your clients by presenting life coaching methods, anatomy, chemistry, holistic nutrition, herbalism, energy medicine, detoxification, and physical fitness. 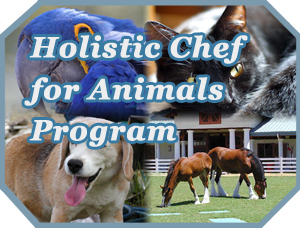 Holistic Chefs for Animals learn all of the details of preparing meals to maximize animal wellness. HCA students will learn how to address animal wellness issues via herbs and energy medicine, in addition to learning the healthy feeding practices. 1-30 Days after enrollment: Full refund. 31-60 Days after enrollment: 50% refund. (If you are on a payment plan, this is 50% of the tuition due, not 50% of the monies paid in). 61+ Days after enrollment: No refund.